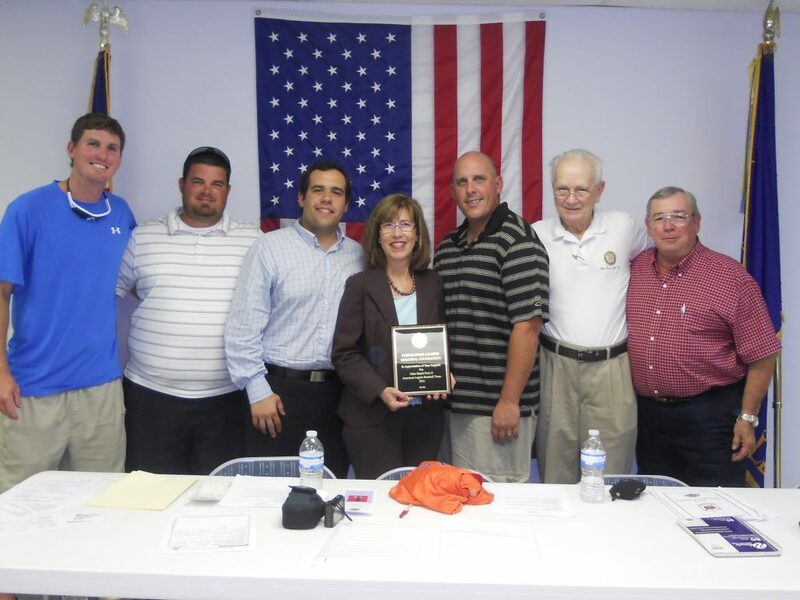 The Foundation recently made a contribution to the American Legion Post 12 Baseball League. The players from this team live in Wellington and the western communities. Several players have volunteered their time as umpires at our annual softball tournament since 2009, which raises money for our Foundation and children in need in the community. The monies awarded to Post 12 will assist with equipment and travel expenses for the baseball program.